Beverly Hills plastic surgeon Dr. Jaime Schwartz MD, F.A.C.S. 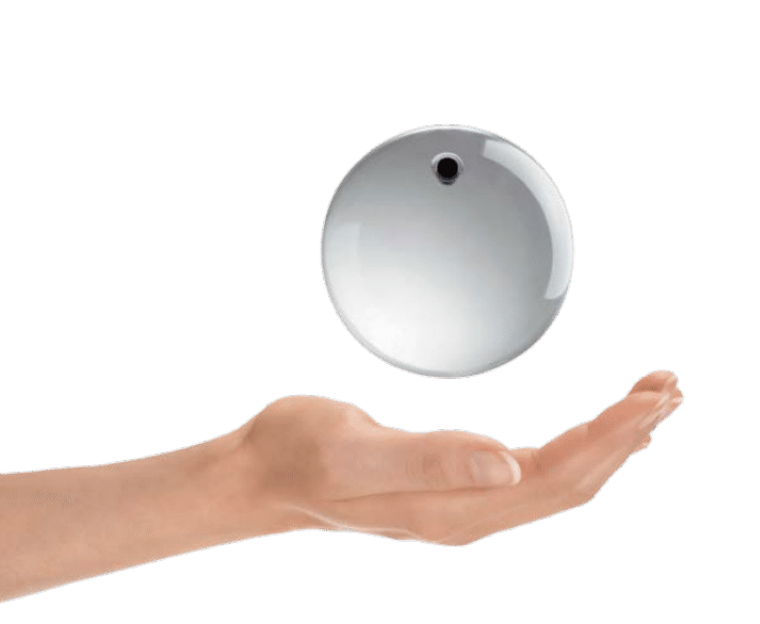 is now offering the Obalon Balloon System for Weight Loss. FDA approved non-surgical weight loss balloon pill Obalon. Obalon is one of the safest weight loss devices I've ever seen, this is something that actually can change your life. Beverly Hills plastic surgeon Dr. Jaime Schwartz is now offering the Obalon Balloon System to patients looking to lose 15-50 lbs. 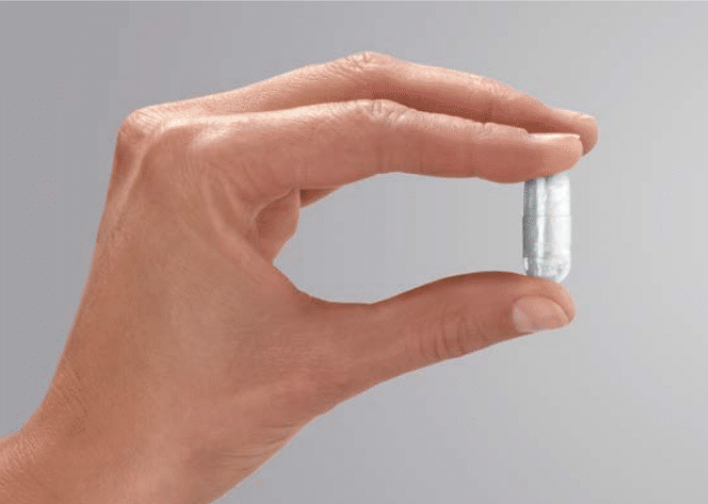 Also known as the “Balloon Pill”, Obalon is the FIRST and ONLY swallowable, non-surgical, FDA approved weight loss balloon—and it’s been proven to help patients safely lose 2 times the amount of weight than they would with diet and exercise alone, and keep it off. “I am so excited to offer Obalon Balloon System to patients, one of the safest weight loss devices I've ever seen. If you're looking to lose 15-50 lbs., and you would prefer to avoid the risk and expense of surgery, Obalon might be exactly what you've been hoping for,” said Dr. Jaime Schwartz. 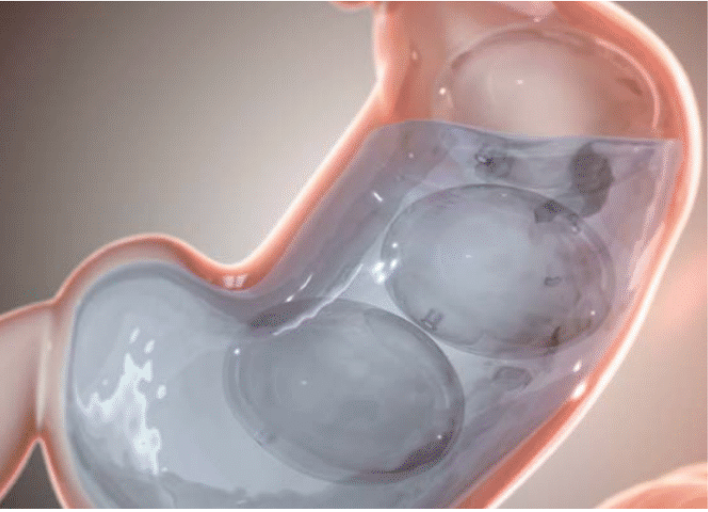 After the initial consultation, three lightweight balloons are placed in the patient's stomach over the course of six months (on day 1, at 3 weeks and at 9 weeks). “The balloon placements take less than 10 minutes, with no surgery or sedation. It's simple, the balloons take up space in the stomach, and the result is that you eat less and lose weight,” Dr. Schwartz said. At the end of the six months, all three balloons are removed via a light conscious sedation endoscopy; the removal procedure takes around 15 minutes. In addition to the balloons, patients are assigned a licensed dietician to supervise their diet and exercise program during the 6-month treatment, and for 6 months after the balloons are removed. “This is something that actually can change your life,” Schwartz said. “Obalon is truly a 'disruptive technology.' The system naturally disrupts your normal way of dealing with food, it forces you to change your eating habits and this has a positive impact on your outlook on life." Obalon has been proven not only to give amazing weight loss results for patients, but 89.5% patients have kept the weight off successfully for six months to a year after treatment. Candidates for Obalon must be at least 22 years old, have a BMI of 30-40% (30-100 lbs. overweight) and have no history of abdominal surgery. For more information about how Dr. Schwartz can assist in your weight loss journey, please contact the office and schedule a consultation, by email dawnr(at)theroxburyinstitute(dot)com, or by phone 310-882-5454. Dr. Jaime S. Schwartz MD, FACS, is a board-certified plastic surgeon, a member of the American Society of Plastic Surgeons, and a diplomat of the American Board of Plastic Surgery. 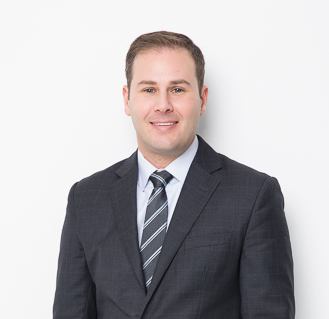 Dr. Schwartz specializes in advanced breast and body aesthetic and reconstructive surgery and is currently the Director of Plastic and Reconstructive Surgery at The Roxbury Institute in Beverly Hills, CA. To schedule a consultation with Dr. Schwartz, please contact his office, email Dawn Rappazzo at dawnr(at)theroxburyinstitute(dot)com, or by phone at: 310-882-5454. For more information, please visit the website.